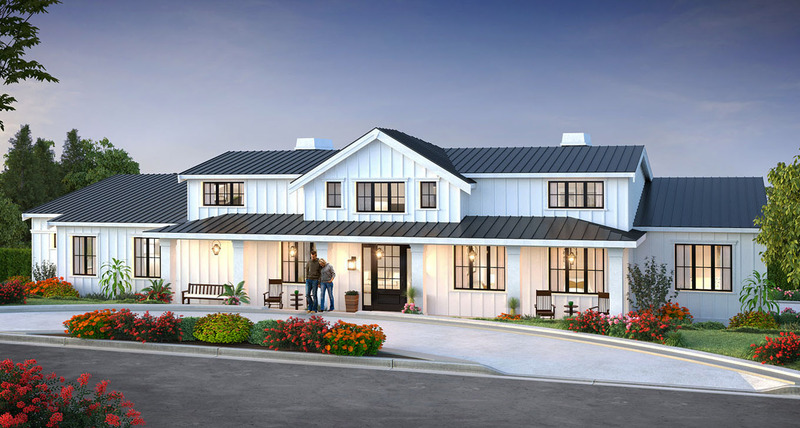 Introducing a fresh new Farmhouse design on Clyde Hill. Situated on a large corner lot, this new luxury home boasts 6,019SF with 4 bedroom suites plus a den, an oversized 3 garage, and an expansive outdoor living room designed for year-round entertaining; featuring heaters, a fireplace, TV, and a BBQ. The chef’s kitchen is equipped with professional grade appliances and features an expansive 10 foot kitchen island and a separate prep kitchen. The lower floor features an impressive recreation room complete with an adjacent full-size bar. This luxury home is situated in the heart of the sought after Clyde Hill community. Residing on a large and sunny corner lot, this new luxury home offers the very finest in convenient modern living in one of the areas top neighborhoods. The award winning schools are just a short drive away and downtown Bellevue is less than a 5 minute drive away.